It is a time to remember! For those of you outside our little whisky club Dramcember starts on the 9th of Dramcember and goes for a full month until the 9th of Dramuary. In this time there is a commitment to consume at least 1 whisky you have never had before. Not only that but it is also a time to relay the knowledge of what you have gained by that dram to other whisky connoisseurs. This whisky can be a bottle opened in that month at home, at a fellow drammers abode, or could be as simple as a single glass of whisky consumed in that month at a local bar. The dram can be any whisky from any continent as long as it is officially classed as whisky. Anyone can be involved, just post to a blog or your facebook. Duty 1: To make an effort as part of Dramcember to try at least 1 whisky you have never tried before and notify fellow drammers what that was. Duty 2: To document that whisky of choice, with photo and post it to a whisky blog site taking part in Dramcember. 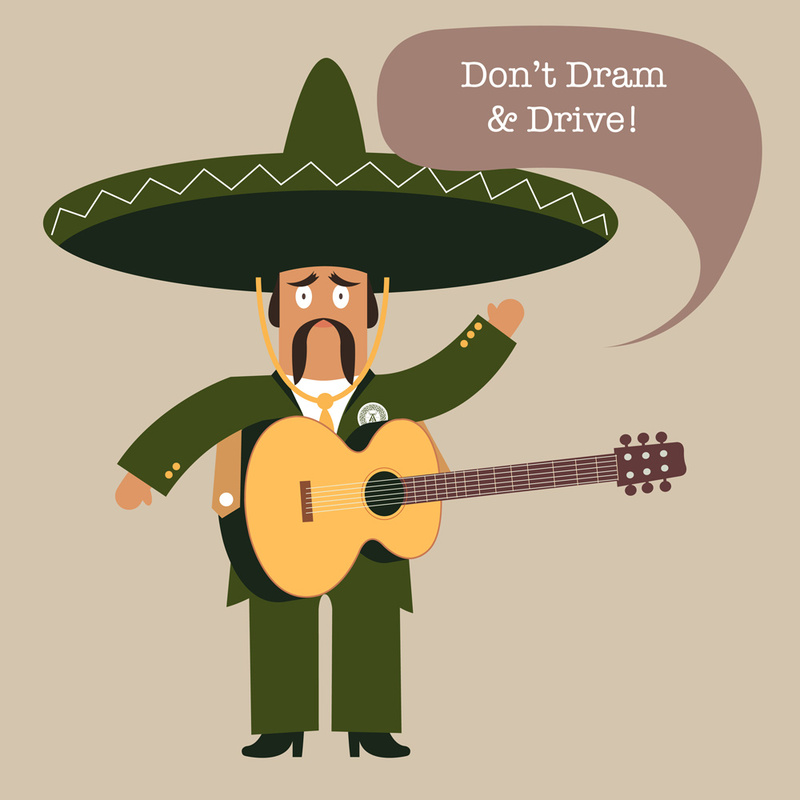 PS: Remember what the Ardbeg Mariachi always says "Don't Dram and Drive! ".